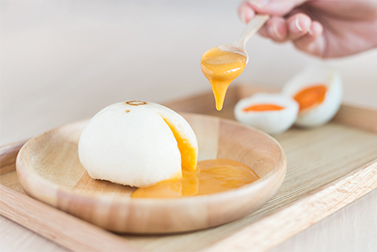 We start Phoenix Lava by reinventing common steamed bun. 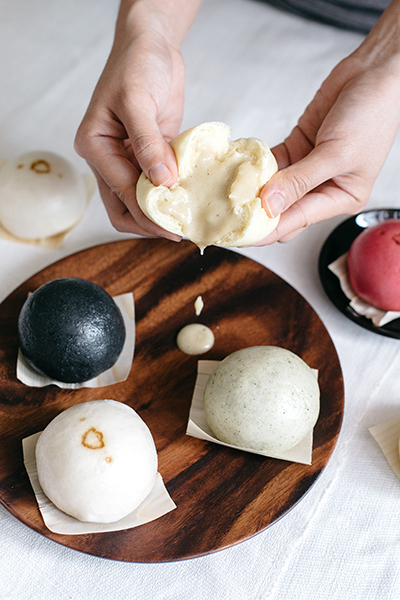 Today, we turn Lava bun shop into Local’s Favorite Steamed bun Cafe. serving Lava, tea, Coffee, steamed product, lovely merchandise and warm service. with our principle, we try a little bit harder to give people gentle feeling. one Lava bun, one cup of tea, one community one step a little time. it's about sharing & giving. Phoenix Lava, a manufacturer and distributor of Lava bun, was established in Fukuoka, Japan July 2014 by the two brothers who have had great interests in cooking and running their own business. They decided to start up a business selling steamed buns, using unique methods to produce as well as high quality ingredients. In addition to its great and unique taste, the products are delivered to the market with exceptionally fine packaging, making Phoenix Lava’s buns stand out from other ones of its kind. for snack business to grow as well. Create a Surprised moment of giving. and serve you lava experience. Kyoto Alumni, Founded Phoenix Lava in Japan 2012. Parin is a serial entrepreneur, strategic thinker who combined Design and Hospitality to bring new value to people. Kyoto Alumni, In her role, she is focused on Operation, HR and Recruit the member of Phoenix Lava. She is the one who design Phoenix Lava Culture from day 1. Today that Phoenix Lava has only 6% turn over ratio. Ex-Fukuoka 'Omiyage' Factory manager and Food Science graduated. Paron is the one behind all the Phoenix Lava delicious recipe. He is a passionate food lover, always seeking new ingredient to make good food for people. Graduated from the University of Southampton in Econometrics. Nut is focused on retail strategy, sales channel ,partner business developments, as well as Phoenix Lava retail product sales and marketing. Kyoto Alumni, Thailand Demark Design Award Winner of 2015. Natapon is the one who design 'iconic' Phoenix Lava character which now License to many country. Kyoto Alumni, An Ex-The Mall executives, bringing 5 years of expertise in Marketing of Thailand Leading Department Store to create meaningful Marketing value for Phoenix Lava customers.